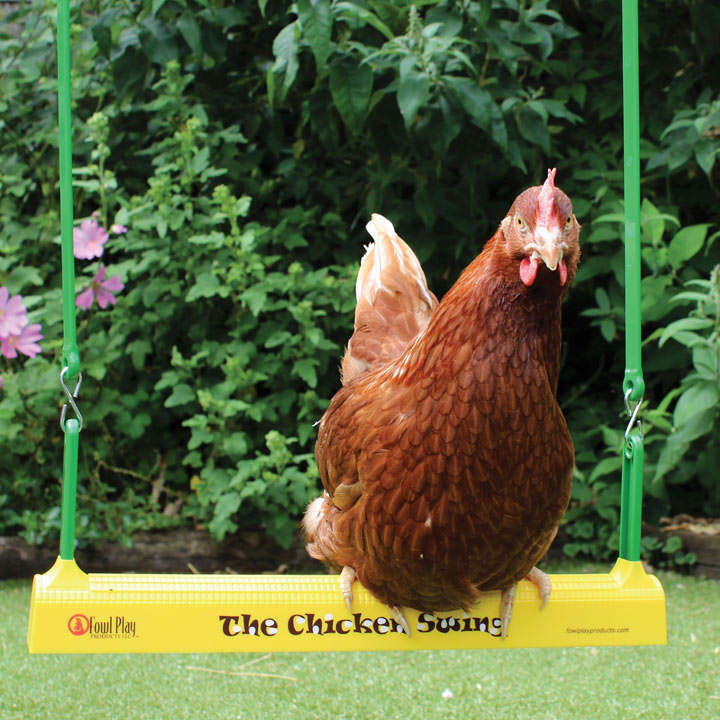 Ideal for hanging in any coop. 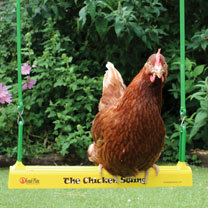 Built to last, the chicken swing is suitable for poultry of all ages and breeds. Adjustable ropes up to 180cm. The perfect boredom buster.